If the buildings of Atlanta were stars, the High Museum of Art would shine the brightest. I've been visiting the High since 1987 and it was spectacular even then. Its 2005 expansion, an addition of three Renzo Piano-designed buildings that doubled the size of the museum, was remarkably complimentary to the existing Meier building. The High offers a variety of tours ranging from a daily 1:00 p.m. highlights tour to tailored group tours. 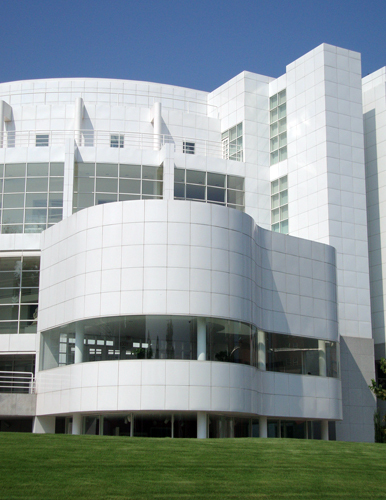 I personally recommend a visit to the High for any and all art lovers, architecture enthusiasts, and anyone wanting to experience one of the more uniquely beautiful destinations in Atlanta.